Jeff Goldberg began writing in 1985 with the "Hartford Courant," until 2008, primarily covering the Boston Red Sox and University of Connecticut basketball. Goldberg also served as the Red Sox blogger for New England Sports Network" and currently covers the Red Sox for "Boston Metro." Goldberg attended Northeastern and Central Connecticut State University, majoring in communications. The majority of red and white wines have calorie counts that range between 80 and 100 calories for four ounces. Barefoot Wines, a California white and red wine, falls into this general category. According to Barefoot Wine's website, its wines were originally introduced in 1965 by owner Davis Bynum, who opened up a winery in Alameda Davis, California. In 1986, Michael Houlihan and his partner Bonnie Harvey purchased the brand and launched the new "Barefoot Cellars" with two varietals: Barefoot California Cabernet Sauvignon and Barefoot California Sauvignon Blanc. According to the Daily Plate, Barefoot's White Zinfadel has the fewest calories of its white wines, with 80 calories per 4-oz. glass. The Pinot Grigio and Chardonnay contain 91 and 93 calories per glass, while the Mascoto contains 100 calories. Barefoot's red wines also range in the low 90s, with the Cabernet Sauvignon containing 87 calories per 4-oz. glass, according to the Daily Plate. 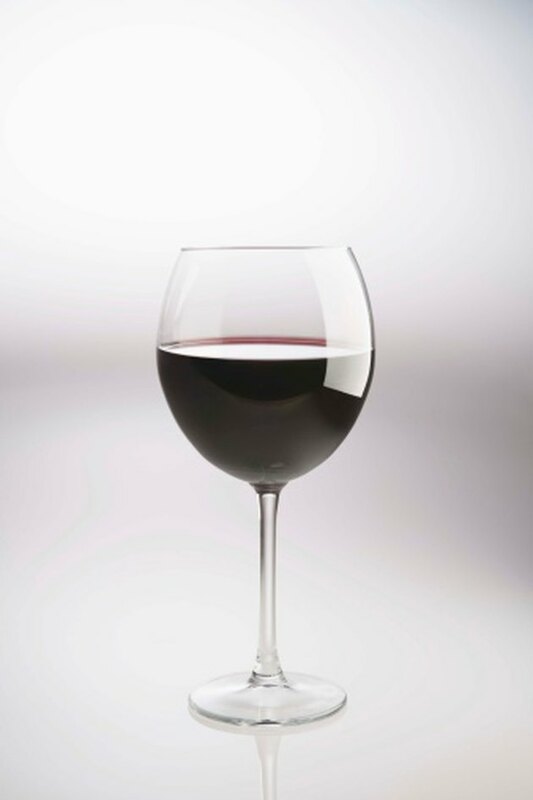 The Merlot and the Red Zinfandel each have 92 calories per glass.